Many clinics have seen the benefit of making time-lapse a standard of care for their patients. The same is true for Preimplantation Genetic Screening (PGS). The fact that there are two such widely implemented techniques has created some questions about which new technology will offer the best treatment options for improving clinical outcome. 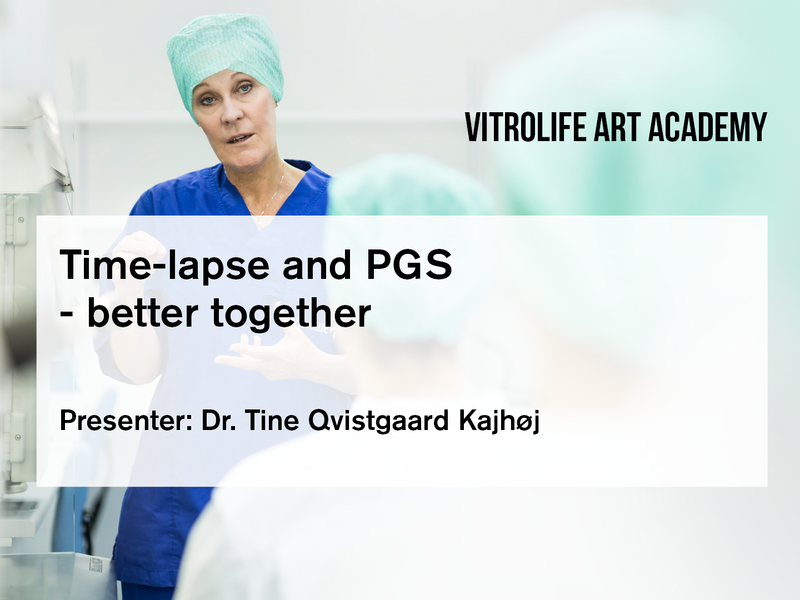 In this webinar Dr. Tine Qvistgaard Kajhøj shows how time-lapse and PGS can be used together to offer the best overall possibility for improving outcomes and clinical workflow.